August is just around the corner, so we put on our “back to school” hat for just a minute, and made a quick quiz. While undergoing orthodontic care, you may wonder from time to time “Is this normal?” or “Do I need to alert my Fort Worth, TX area orthodontist right away?” If there is significant pain or some bleeding, pick up the phone and call our office. Try this quick quiz, just for fun, to test your orthodontic emergency smarts! Question #1: You are already enjoying the improvements that cosmetic braces are making in your smile. A friendly puppy made an ill-timed jump and collided with your cheek and jaw. Now the area is painful, and there is some bleeding. Orthodontic Emergency? Yes or No? Question #2: Despite a list of foods to avoid, your child went to a birthday party, and enjoyed some sticky treats. Now, she is complaining of something poking her cheek, and you can see a wire sticking out. Orthodontic Emergency? Yes or No? Question #3: It’s time for a big family event at your favorite restaurant. Your teenager decided at the last minute to remove his Invisalign retainer for a few hours. Unfortunately, it was wrapped in a napkin, and then later cleared from the table and sent out with the dishes. Orthodontic Emergency? Yes or No? 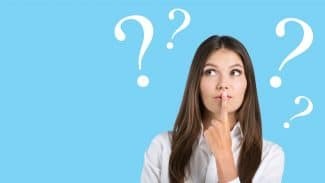 Answer #1: If you have sustained a blow to the jaw with enough force to cause bleeding and discomfort, you should call your orthodontist or dentist. 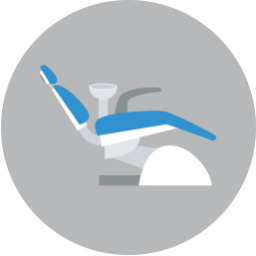 It may be something you can treat at home, but it’s smart to get the advice of a caring orthodontist. Our knowledgable office team can find an appointment if you need to be seen right away. 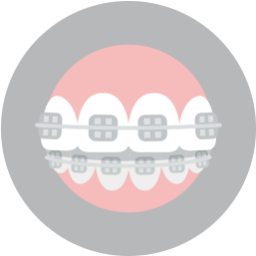 Answer #2: A poking wire needs attention, but not a break-all-the-speed-limits ride to your orthodontist. You can gently push the wire back in place, or cover the sharp tip with wax, and call our office. Our caring office staff can work out an appointment to see that the uncomfortable wire is properly addressed. Answer #3: This is not an emergency, but it can be a big hassle. We recommend always storing your Invisalign retainers in a safe place. 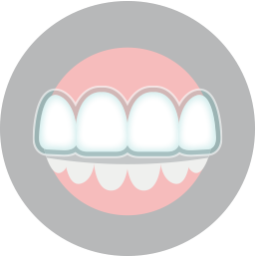 If you or your child loses or damages an aligner, please call our office and we can advise on how to continue with treatment with as little disruption as possible. Take a deep breath, stay calm, and call our office if you suspect an orthodontic emergency is at hand. Keeping up with all planned office visits is also essential for best results. To schedule your consultation call Lake Country Orthodontics at (817) 236-7846. Located in Ft. Worth, TX, our office proudly serves patients who live in White Settlement, North Ft. Worth, Springtown, Rome, Haslet, Azle, Saginaw, and all surrounding communities.